With Angharad Davies (violin), Phil Durrant (mandolin), Laura Lee (guitar), Stefan Thut (cello), Artur Vidal (saxophone), Emmanuelle Waeckerle (voice), Harry Whalley (small instruments), Yifeat Ziv (voice). 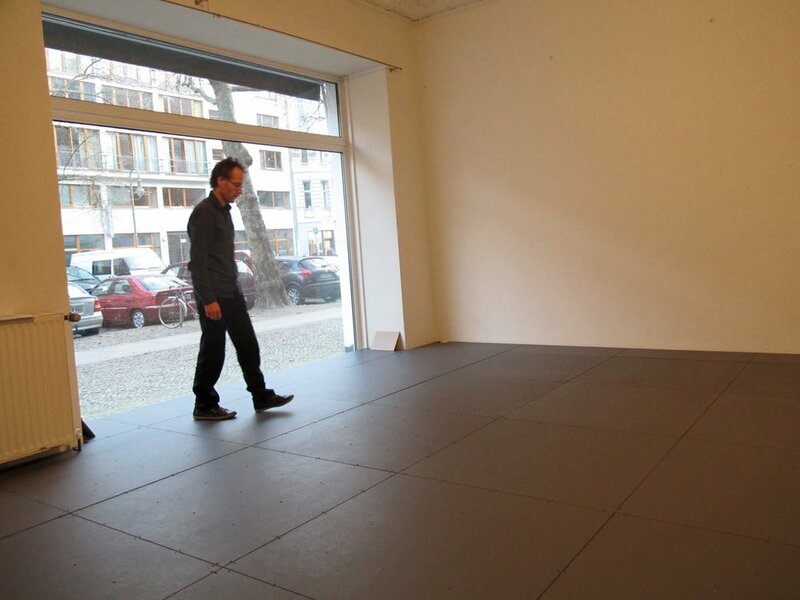 Stefan’s work has been performed at the Kunstraum Düsseldorf, Kid Ailack Concert Hall Tokyo, Gez-21 Saint Petersburg, University of the Basque Country Bilbao, Lely Amsterdam, the Diapason Gallery, New York and at Säulenhalle Landhaus Solothurn, among other locations. His music and recordings have been released by Edition Wandelweiser Records, Another Timbre, Elsewhere, Intonema, INSUBrecords, Leerraum, to name a few. The project is supported by UCA research fund, Tom Gillies, Bradley McGinty and Lisa Moore for the live streaming and recording.